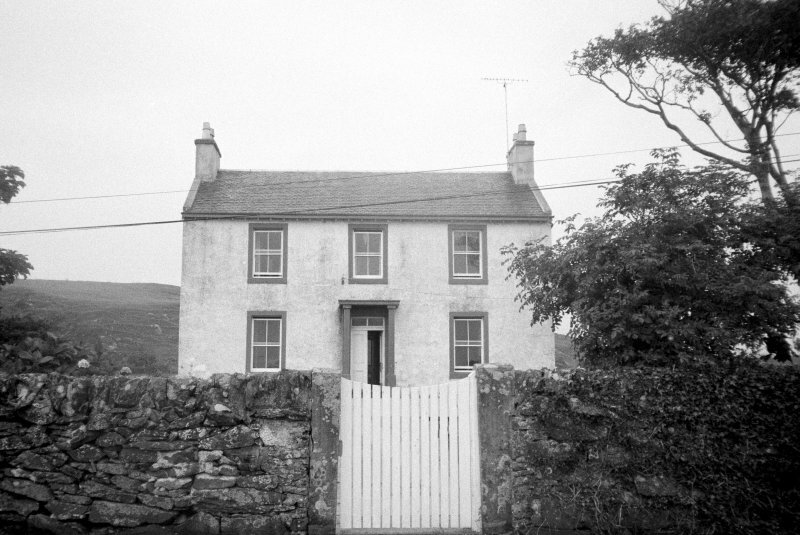 The Grange, Port Ellen. View from South. Formerly entered as NR34NE 47.11.